Q) Does the agency MBS program expose the Federal Reserve to increased risk of losses? 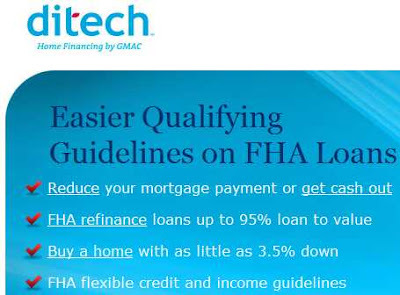 A)　Assets purchased under this program are fully guaranteed as to principal and interest by Fannie Mae, Freddie Mac, and Ginnie Mae, so the Federal Reserve's exposure to the credit risk of the underlying mortgages is minimal. The market valuation of agency MBS can fluctuate over time based on the interest rate environment; however, the Federal Reserve's exposure to interest rate risk is mitigated by the conservative, buy and hold investment strategy of the agency MBS purchase program.